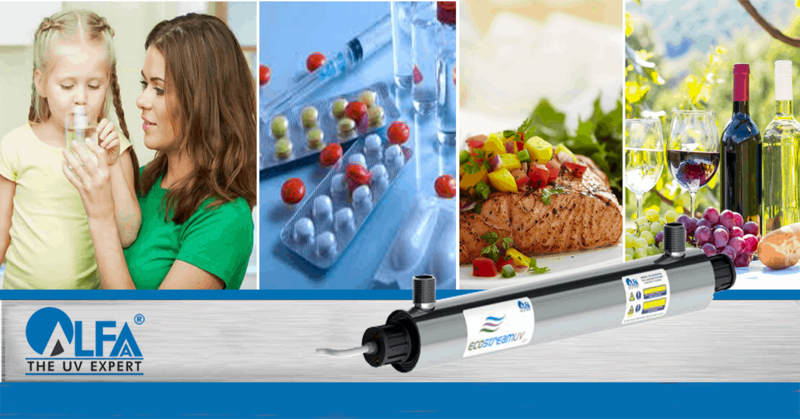 Home » Blog » HOW DO YOU IMPROVE THE AVERAGE LIFE OF YOUR HOME WATER PURIFIER? Water is a basic necessity for life. With water bodies being subjected to various pollutants, and old and worn out distribution pipelines in towns and cities, the threat of disease is high and the need for water purifiers is of vital importance. 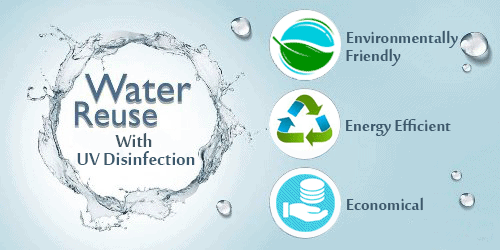 In almost every urban house, water purifiers are used to purify water and get rid of harmful contaminants. And for effective purification, simple care and proper maintenance is essential. 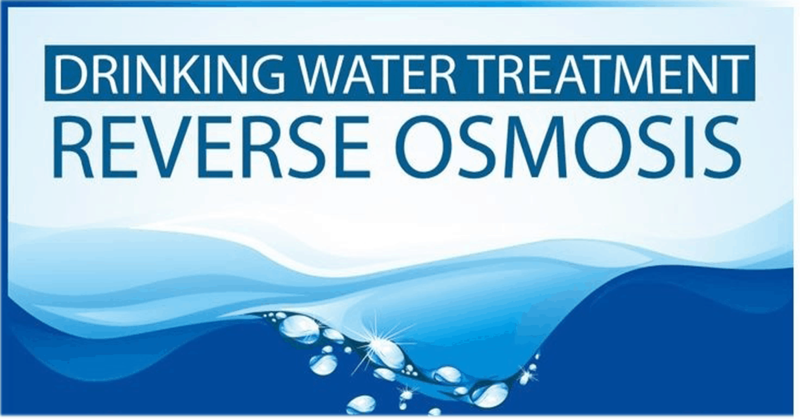 The frequency of service of home water purifiers depends on the quality of water but under normal conditions, most service providers offer maintenance service once in six months for UV water purifiers & once every quarter for RO water purifiers. 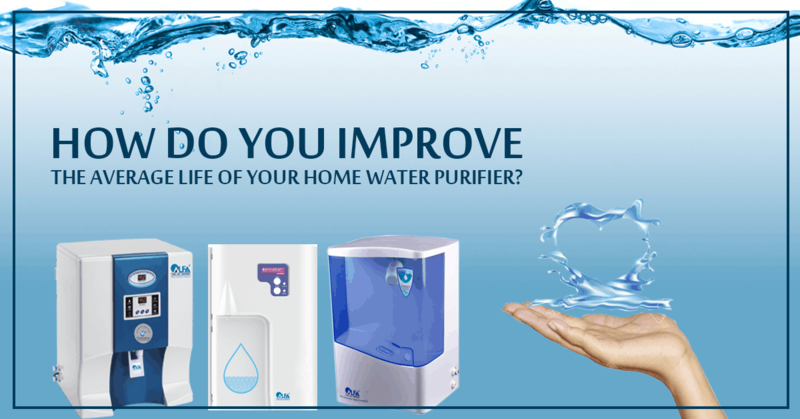 The first and foremost thing you should do to improve the lifespan is to service the home water purifier regularly. Since this means opening up the unit to access the parts inside, this is a tricky job, so better to get a technician from a reliable service provider to do it. 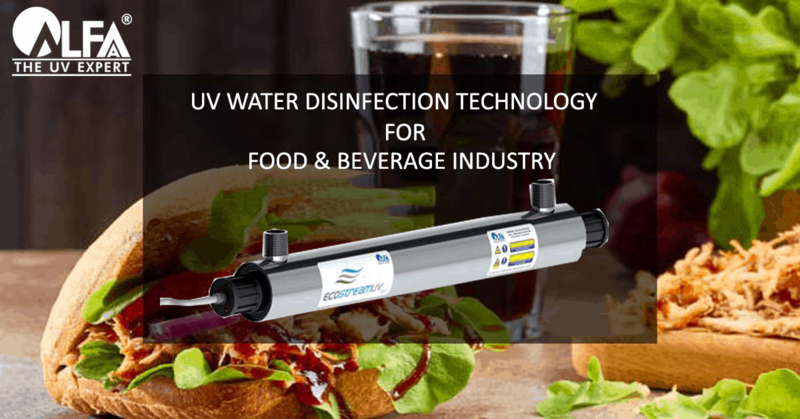 Basically, all residential water purifiers needless of the technology used, have various consumable components like sediment filters, carbon filters, membranes, UV lamps, and disinfection kits etc., which need to be changed periodically based on their specified life, quality of input water & usage. This time span is variable and may depend upon company and products in the market. 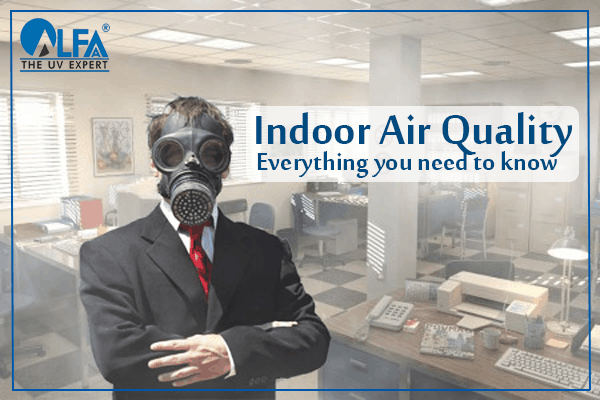 However, it is advisable to check the filters irrespective of the life of home water purifiers mentioned by the company. If you notice an odor, color, taste in your drinking water then it may be an indication that your purifier needs maintenance. If you are experiencing a leak with your water purifier, don’t neglect it at any cost. Get in touch with a technician and schedule a maintenance check-up. Also, make sure that the necessary steps are taken until the leak is sealed or taken care of. Maintaining a water purifier for home use becomes easy with Annual Maintenance Contracts. Just make sure to choose a trustworthy brand which provides a plethora of options. 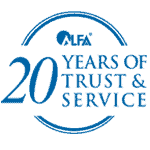 Alfaa UV is known for providing top quality after-sales services for the convenience of customers. 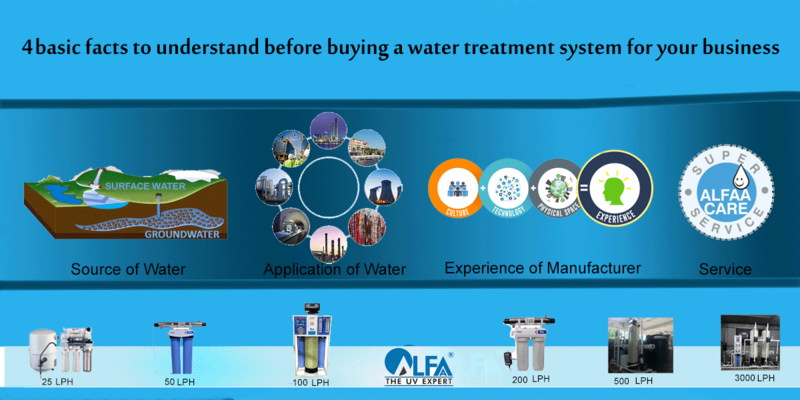 Alfaa UV has customers who are using their home water purifiers for over 20 years & are still very satisfied with its performance. 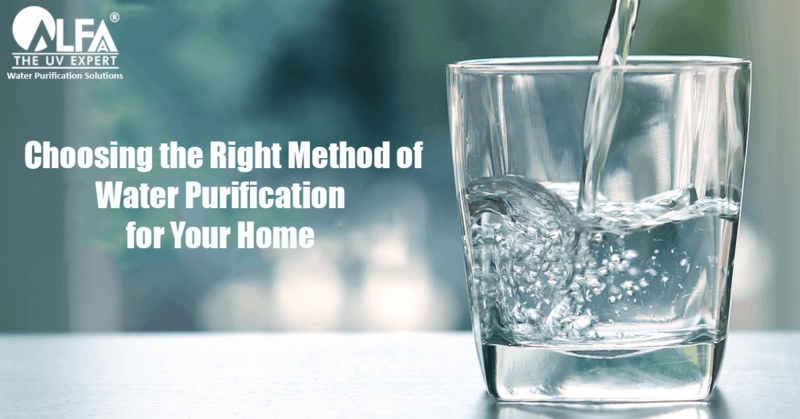 Following these tips will ensure that you maintain your water purifier efficiently, resulting in its effective performance. No matter how big or well-known brand you choose, maintenance of the home water purifier plays a vital role for its effectiveness. 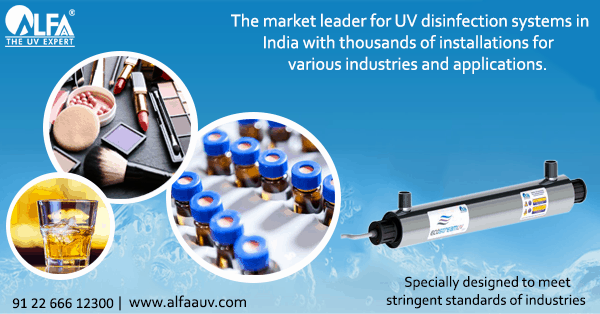 Hence a brand like Alfaa UV which is known not only for its quality but also for it’s dependable after sales service is gaining popularity day by day.